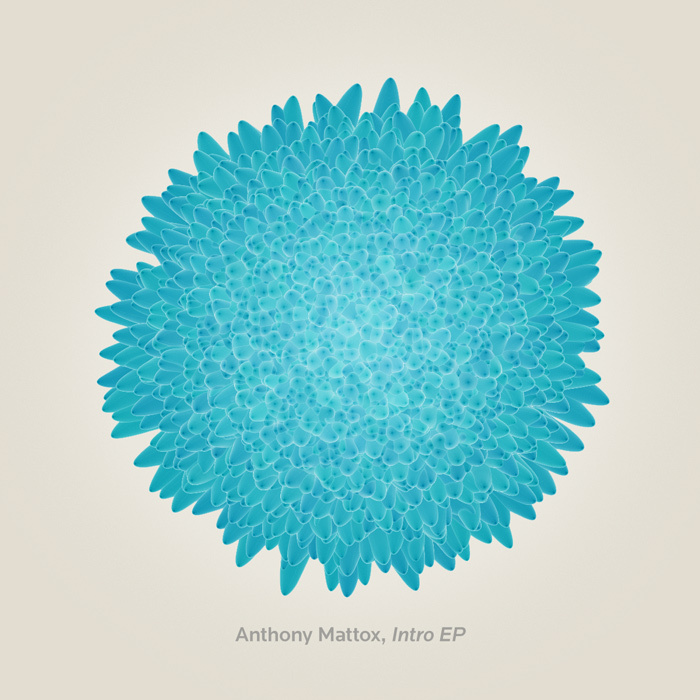 Recent IDA graduate Anthony Mattox has released his first EP of electronic music which was part of his thesis exhibition this past May. The Intro EP consists of 5 tracks created primarily from recorded samples and some synthesized audio. All the tracks were composed in Ableton Live. Adobe Soundbooth and Pure Data were also used to create and modify samples. The cover was created using processing. 2010 MICA IDA alumni Peter G. Brown has just released his debut solo album Ten Years of Dust. In addition to positive reviews, and comparisons to the Eno and Budd ambient classic The Pearl, Ten Years of Dust has been receiving air time on many electronic and ambient radio programs in the States and abroad. Congratulations Peter! Ten Years of Dust is available at: iTunes, eMusic, Rhapsody, etc.